Which airlines fly to Haluoleo Airport? 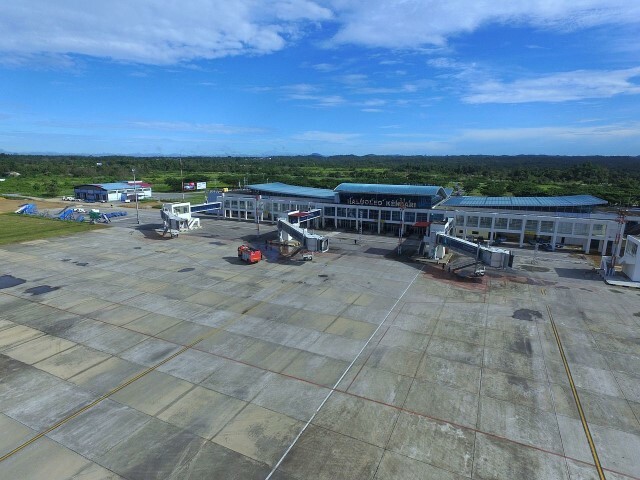 How many runways and passenger terminals does Haluoleo Airport have? Haluoleo Airport has one runway of 2500 meters length and a new passenger terminal which was opened in 2012. Kendari Airport used to be crowded and with limited facilities but this new terminal has improved the service level a lot. Where is Haluoleo Airport located? 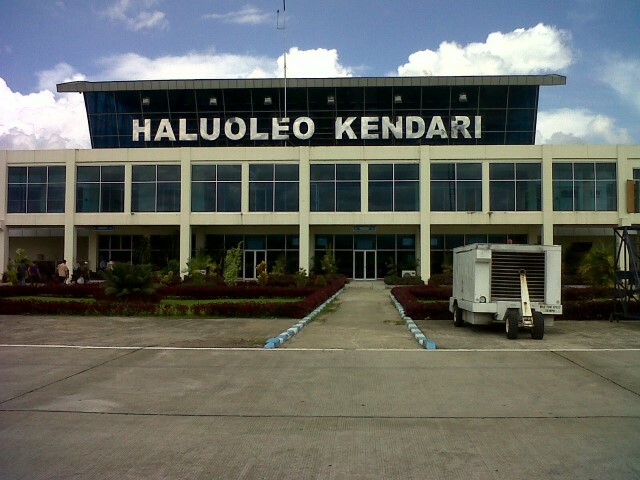 Haluoleo Airport is located on the Jl. 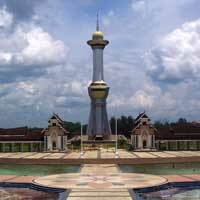 Bandara Haluoleo, about 25 km to the southwest from Kendari center. How to get from the airport to Kendari city centre by public transport? Since September 2016 Damri provides an airport bus to Kendari harbor. A one-way ticket is Rp. 30.000. The bus stops in the city center as well, before continuing to the Kendari Harbor. How much does a taxi cost from the airport to Kendari city centre? A taxi into Kendari would take about 40 minutes and costs around Rp. 100.000 if using the meter. What are popular destinations from Haluoleo Airport?